While many people want to lose their belly fat from an appearance point of view, many should rather be losing it for health reasons. Excessive fat in your midsection can lead to complications like heart disease, stroke, high blood pressure, diabetes, sleep apnea and range of cancers and degenerative diseases. These foods contain probiotics which are healthy bacteria that help to boost your body’s immunity and regulate gut functioning. 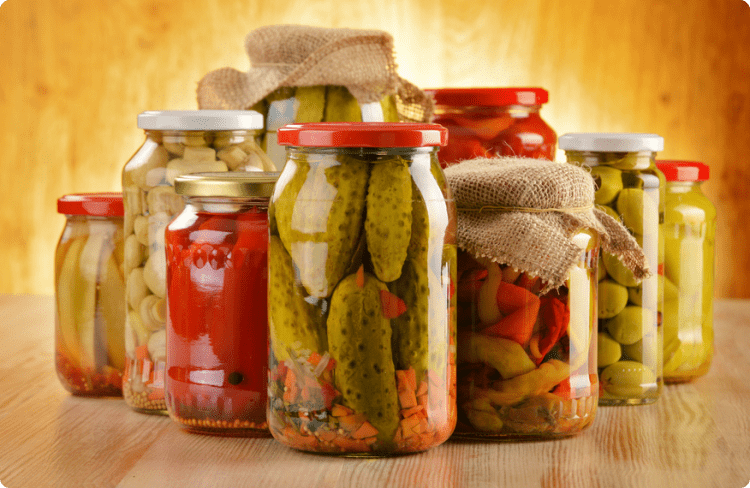 Foods like sauerkraut, miso, and tempeh are great options to add to your daily menu. Oats contain prebiotics which feeds the probiotics that are already in your system. They help the probiotic to proliferate, helping to reduce belly fat. 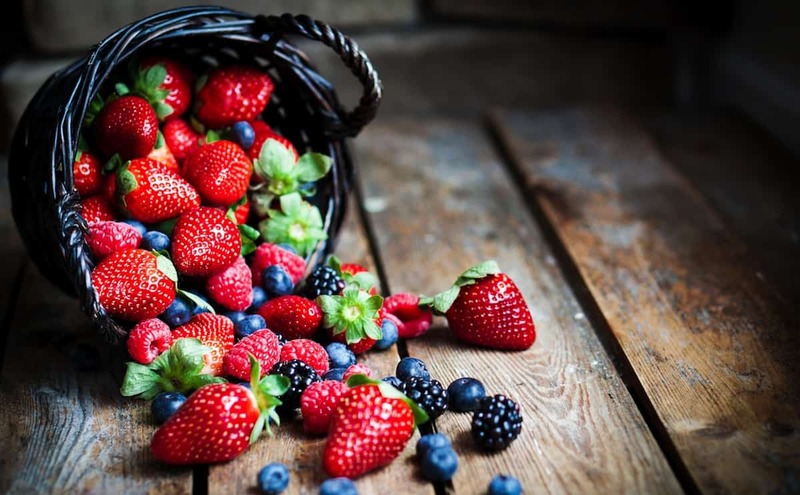 Berries are a great source of fiber and are packed full of antioxidants. Since they are also much lower in sugar than most other fruits, they are the perfect snack to keep you satisfied and healthy. Nuts are a great source of monounsaturated fat and are a satisfying snack to add to your diet. Peanuts, almonds, pistachios, and walnuts are all great to help combat belly fat. Citrus is filled with potassium to minimise bloating. Plus, they are full of antioxidants which help to fight inflammation, often the cause of belly fat.